Had 100 or more hits in each of his first 16 seasons in the majors and finished his career with an even .300 batting average. 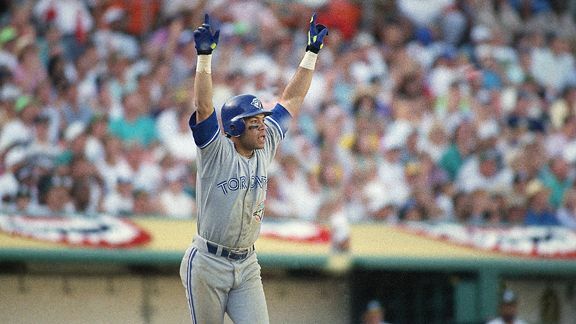 Was a key member of the Blue Jays' back-to-back World Series-winning teams in 1992 and '93. A 12-time All-Star and the MVP of the '98 Midsummer Classic.